We are family oriented with a “we’ve got your back” type of mentality. Even though we are a large group, everyone knows everyone because we all are working together towards the same goal. 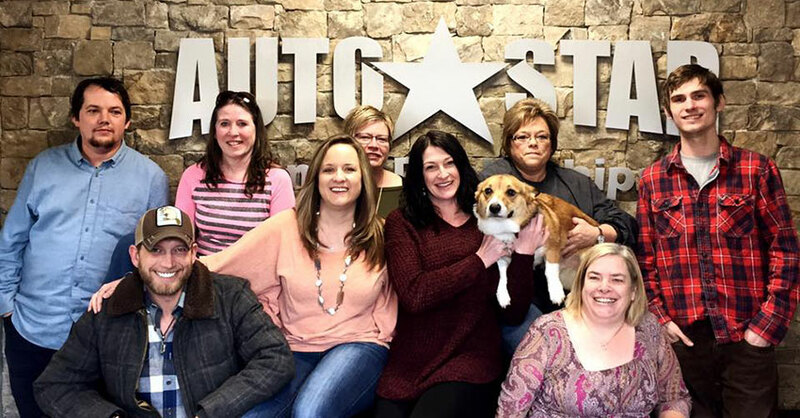 Management is accessible at AutoStar, unlike other large corporations. You’ll never feel like just a number here. Our company is committed to ending child hunger in our communities. In cooperation with our friends at the Waynesville Rotary Club and Manna Food bank, AutoStar Employees donate to the MANNA BackPack Program, which is a child hunger initiative that helps to ensure students continue to receive nutritious food during weekends and school breaks.